Business Strategy - SANKI ENGINEERING CO.,LTD. “Total engineering” is one of the areas of comparative advantage of the Sanki Engineering Group. 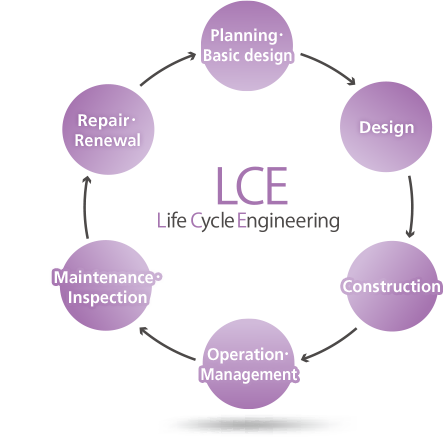 This refers to our ability to provide optimal solutions throughout the overall life cycle of facilities in the numerous business domains the Group operates in, backed up by exceptional technological capability. By creating synergies through “total engineering,” we can further boost the value we provide to customers and society. The Sanki Engineering Group delivers one-of-a-kind systems with optimum added value in response to diverse needs related to the environment, society and economy. Sanki Engineering Group covers a wide range of business areas, beginning with the Facilities Construction Business, which consists primarily of heating, ventilation and air conditioning, plumbing, kitchen systems, electrical systems and smart building solutions as well as facility systems. In addition, we are engaged in Machinery Systems Business, consisting mainly of logistics systems and transportation equipment, and Environmental Systems Business, comprising water and sewage treatment facilities and waste treatment facilities. 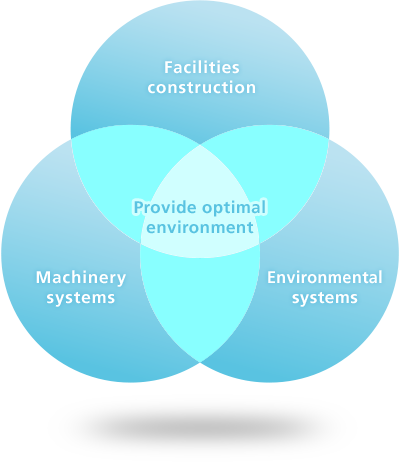 The comprehensive capabilities of the Sanki Engineering Group enable provision of optimal solutions in every stage with a focus on the entire life cycle of facilities, up to and including response to aging equipment, from planning, design and construction to maintenance, inspection, operation/management and renewal. 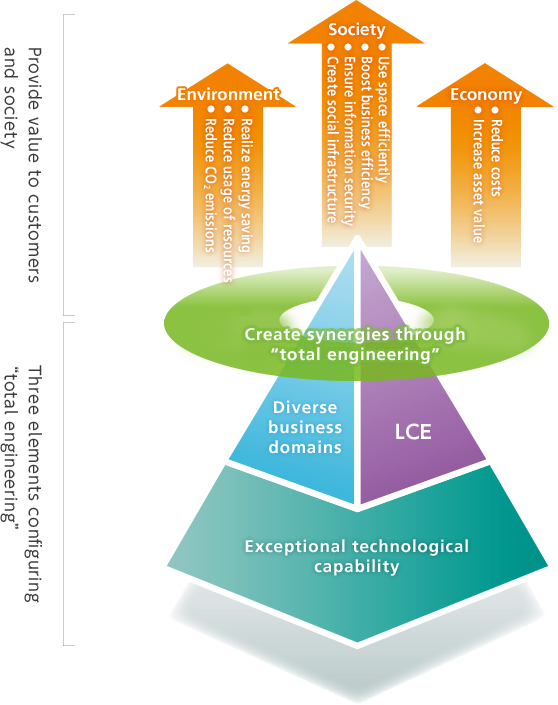 The third element is technological capability, which underpins our wide range of business domains and the creation of synergies through Life Cycle Engineering. The Sanki Engineering Group can provide optimal solutions in line with customer needs through its multiple, unique and highly specialized technologies. We will maximize synergistic effects by integrating various technologies from diverse business domains and generating new value. © 1994-2018 SANKI ENGINEERING CO., LTD.